Steve Jobs introduced the iPhone at MacWorld in January of 2007; later that year it was released on June 29, but the real moment that revolutionized personal computing occurred three days later. Ah… sorry Mr. Ballmer – but the iPhone nailed it, but not for the reasons Mr. Jobs anticipated. Jobs got almost everything right with the iPhone, but he did get two elements wrong. Really, really wrong. Cell phones of the day had begun to expand their capabilities, and the prevailing thought was that smart phones would be the province of corporations, and their real value would be as extensions to the enterprise. Think BlackBerry. 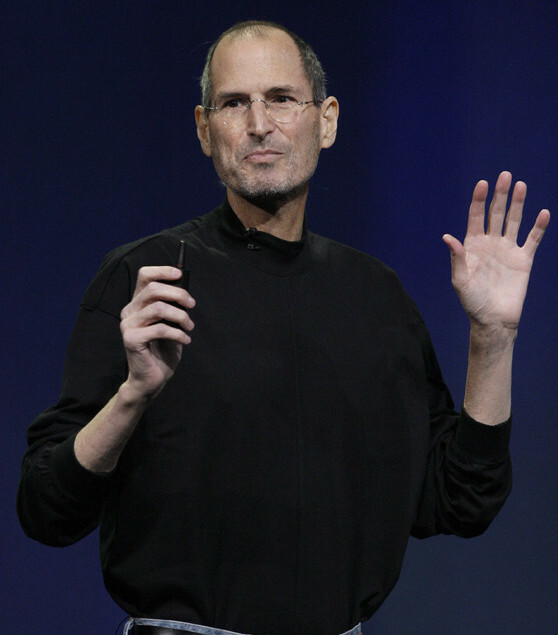 Jobs saw things differently, and embraced a notion of mobile phones as very personal computers. This, he got right. Jobs had designed into the iPhone a fully functioning Internet Browser, not some dinky subset leveraging a Wireless Application Protocol (WAP) browser. Again, another right move, but then came the mistakes. First, Jobs and Apple had always employed a closed architecture, i.e. only they knew the inner working and secrets of the hardware and operating systems. I’ll not go into the history of open versus proprietary systems, but I will acknowledge that there is some debate on the relative merits. I’m an open architecture proponent and as this is my blog, I get to say Jobs was wrong. The second, larger, mistake was in believing that Apple could keep the iPhone’s application environment closed, i.e. they alone could control which applications would be available to the consumers. Since Jobs had provided a fully functioning browser, there would be no reason for anyone to try to “jailbreak” his iPhone and install unauthorized applications. Besides, the security was too strong, too difficult, and unbreakable. It took a whole three days for developers to prove them wrong. One must understand that there are now a billion apps available for the iPhone. Billion. As in gazillion, only for real. This would never have happened had Apple been able to contain the world of apps as they originally intended. By exposing their APIs and embracing developers everywhere, Apple increased their developer corps from a few thousand employees to a global workforce of millions. This is the value of having an open architecture. That’s why companies are creating application programming interfaces (API’s) and exposing them to the outside. They want – no strike that – they need to expand their developer community to include CMU, Stanford, California, India, Pacific Rim, the International Space Station, and every basement, garage, and college dorm in between.